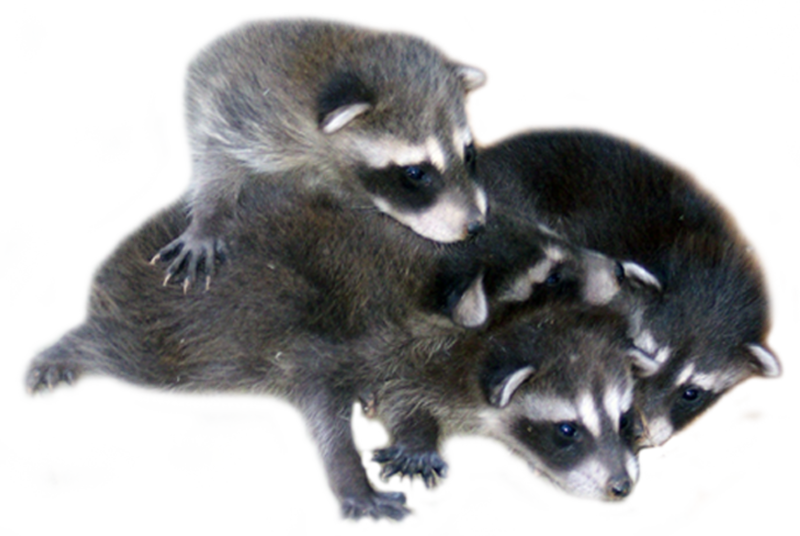 Raccoon Removal Specialists – Advanced Wildlife Control, Inc.
Advanced Wildlife Control is a family owned and operated company and has been humanely removing nuisance raccoons since 1988. 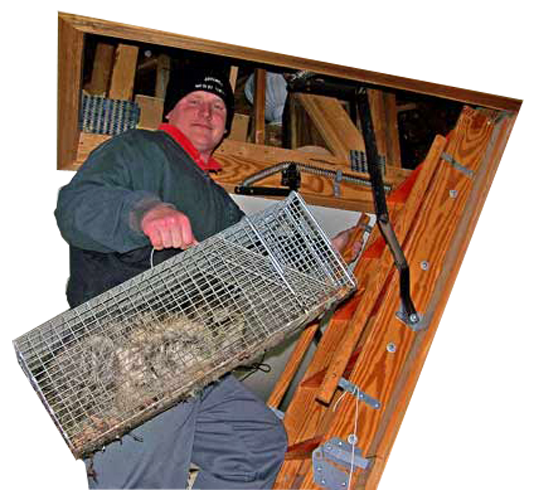 Advanced Wildlife Control Inc. has been humanely removing nuisance raccoons since 1988 from home owner’s attics, decks, chimneys, crawl spaces, barns, sheds, garages, porches, yards, and just about any other area they can live. 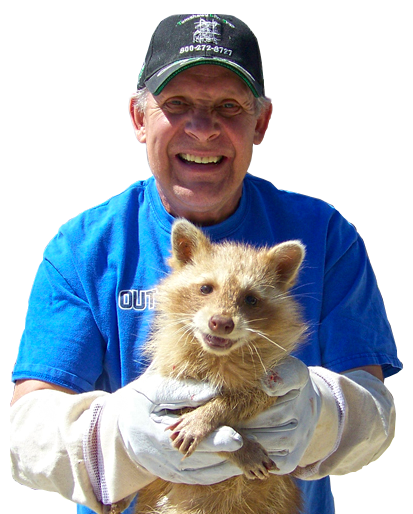 Our company specializes in work related to raccoon control and removal. We are one of the only companies in Wisconsin that can go into an attic and sometimes can remove the entire family on the initial visit. In some cases we use Infrared Imaging Technology to locate the wild raccoons in your attic and either remove them the same day or set cages in the exact area that they are nesting. This technology is just part of what makes us the authority of raccoon removal in southeastern Wisconsin. Our company deals with the complete process of having raccoons in your home; from the first step of trapping and relocating the family, to removing the insulation, sanitizing the attic, re-insulating the attic, and sealing the entry access points. We are the leading critter control specialists in Wisconsin. When other companies have issues with raccoons they call Advanced Wildlife Control to help solve their animal issues. 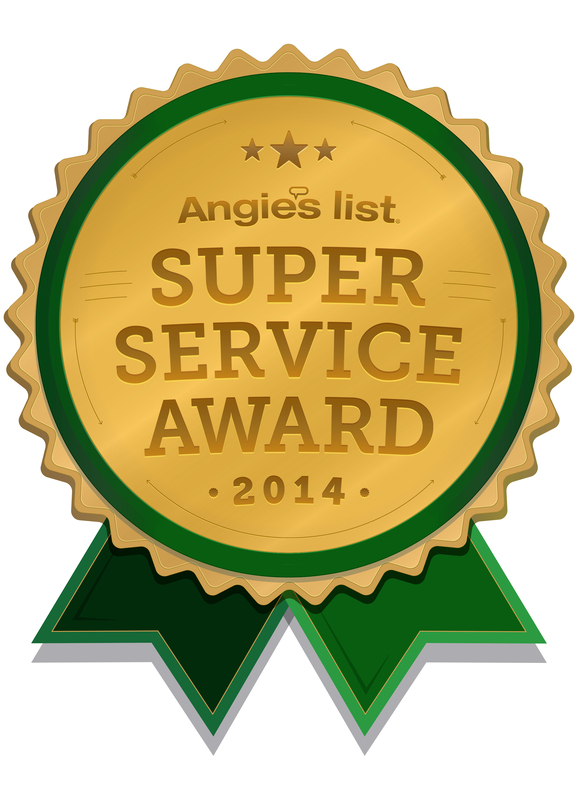 We remove more raccoons from homes in southeastern Wisconsin than any other company. We are a family owned and operated animal removal and pest control company that operates in all of Milwaukee, Ozaukee, Waukesha, and Washington Counties.